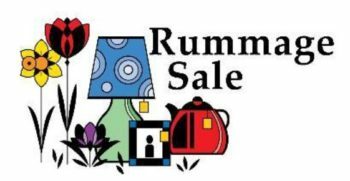 We are getting closer and closer to your chance to collect items for the Capital Campaign Rummage Sale. Extra drop off days have been added. We are sorry we cannot take any donations in advance. All rooms are used the previous week. If you can help, please send an email to anitazager@gmail.com or call 724-5577.